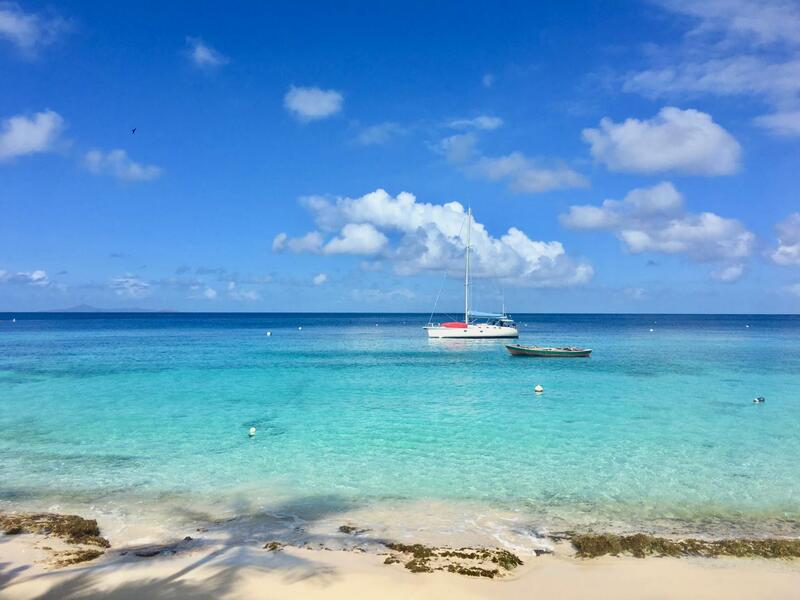 BlueFoot Travel offers sailing holidays in the Caribbean. Join us on board a shared yacht and experience an unforgettable crewed charter. Book a cabin for your sailing vacation – ideal for solo and single travellers, couples and small groups. Relax and recharge. Enjoy delicious healthy food. Get hands-on sailing experience with an RYA sailing instructor. And have lots of fun as we sail from one beautiful island to the next. 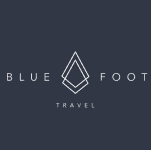 Sail in style with BlueFoot Travel.